Awesome sunset and sunrise views is what you will find when you come home to this totally updated 4BR/2.5BA vaulted ceiling 2079 sq. 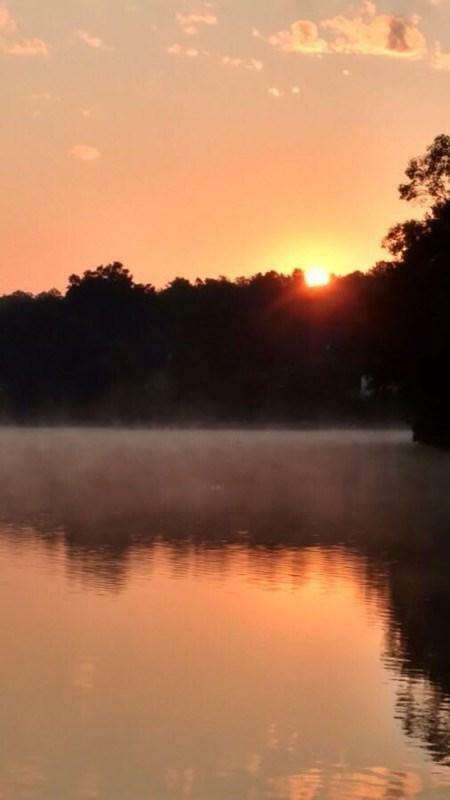 ft home situated on 3.2 unrestricted acres of Lake Greenwood Blueway. 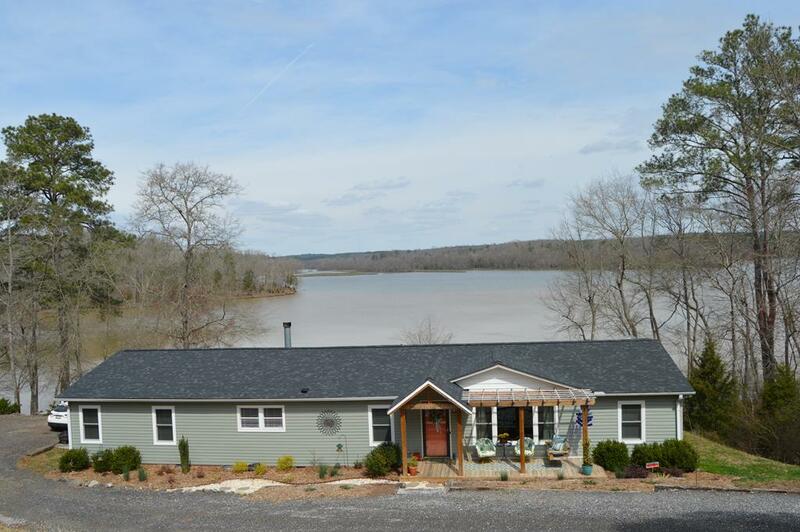 Large screen porch, brand new deck or front porch pergola to enjoy the fantastic views and abundance of wildlife. 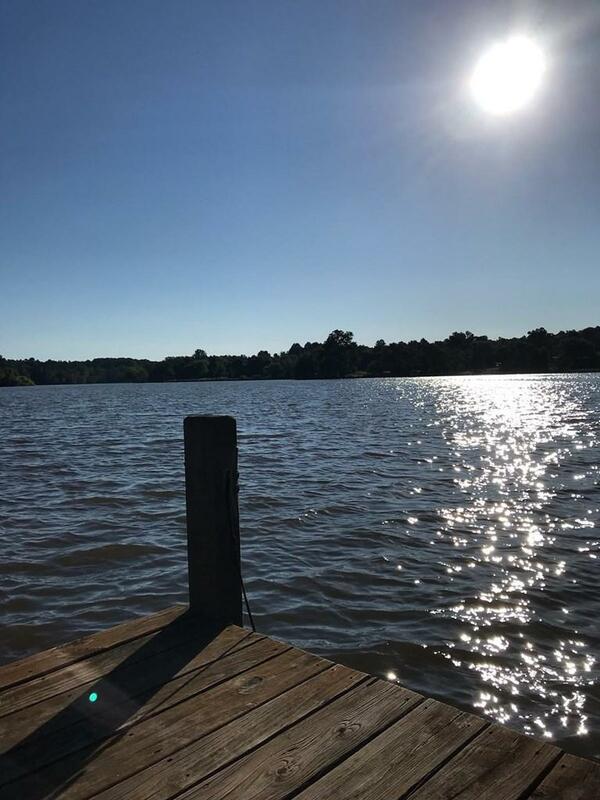 An easy walk to the lake, (as well as a golf cart path) where you will find a dock for additional relaxation with covered boat lift for a pontoon. Once inside the home you would never believe it is a mobile home - most everything inside has been replaced in the last 3 years - featuring a gorgeous wood burning stone fireplace, kitchen applainces and farmhouse sink, hardwoods and carpet, paint, updated light fixtures, bathrooms with nice new trim features and nice master shower along with soaking tub, double pane insulated windows throughout with new interior trim just to name of few of the many updates. 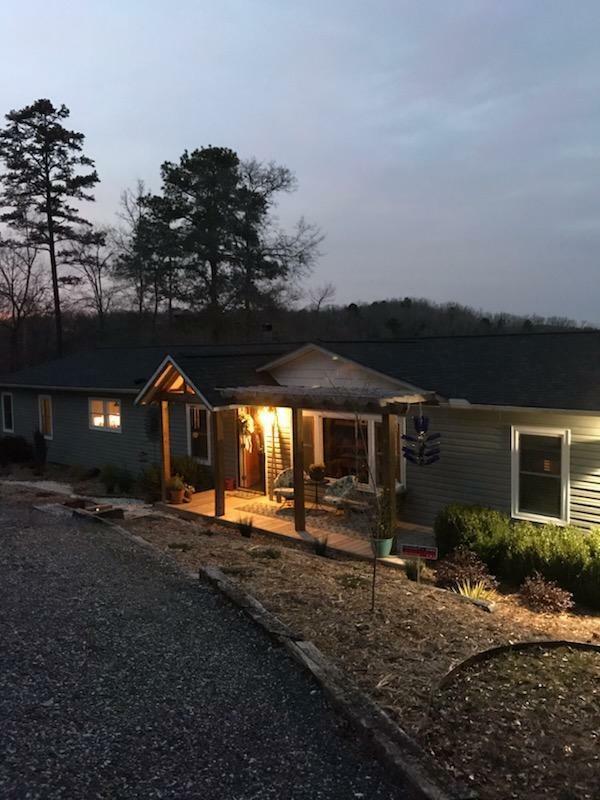 Enjoy the privacy of this awesome lake home along with the awesome fishing, kayaking, canoeing and jet skiing with very minimal boat traffic. Just in time to enjoy the spring and summer weather which is right around the corner - call for your private tour! Listing provided courtesy of Roe Milling of .